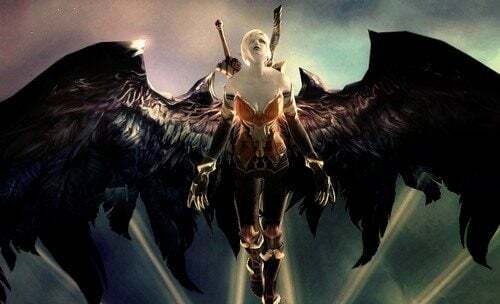 European Aion players will be able to spend the money they’d normally use for the monthly fee of the game on a Valentine gift for their better half next year, as, starting February 2012, the European version of Aion will join the hybrid business model bandwagon, courtesy of the new publisher: Gameforge. 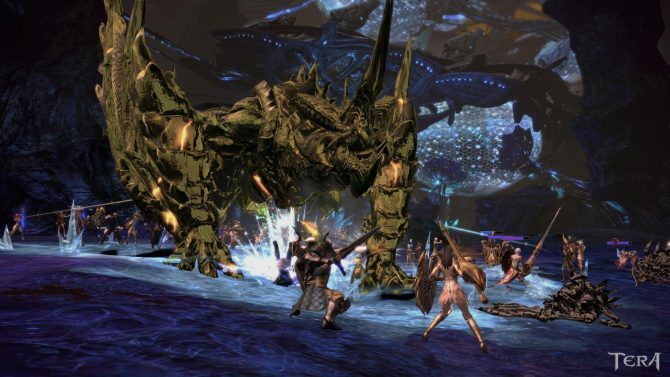 As usual, players that will chose to continue without paying will have their access to the game’s features limited, while those that will continue paying by purchasing a “Gold Package” will see their experience in game pretty much unaltered. Former subscriber that will stop paying will also have more perks than new ones that will join after the business model change. You can check out the usual features matrix here to see the detailed rundown of what each option will entail. 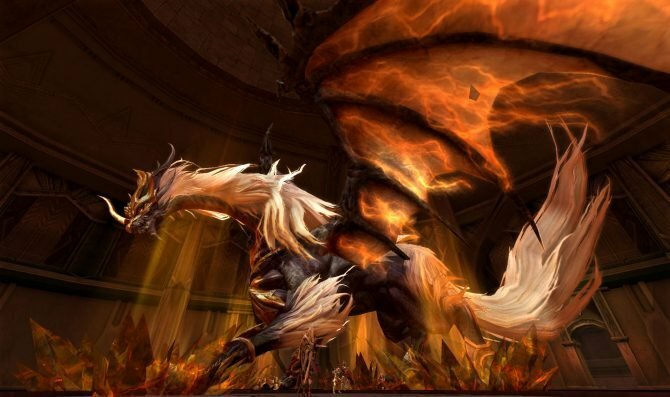 At the moment there are no news about a similar move for the North American servers of Aion. 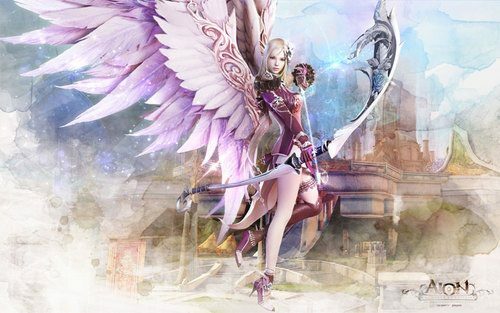 It’s possible that NCsoft will continue to run them, and to charge a monthly subscription at usual.